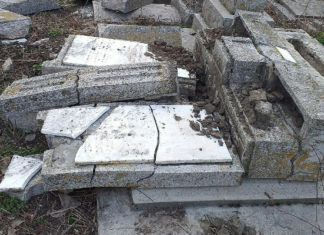 The Jewish Cemetery of Huşi, in eastern Romania, was vandalised and 73 tombstones were destroyed, the Federation of Jewish Communities of Romania announced. 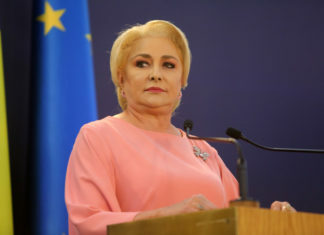 Romanian Prime Minister Viorica Dăncilă announced her government's intention to move its embassy in Israel to Jerusalem. 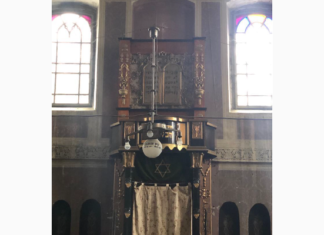 Romanian Jewish leaders have filed a criminal complaint for fraud following the dismantling and removal of the Aron haKodesh of the synagogue in Siret. 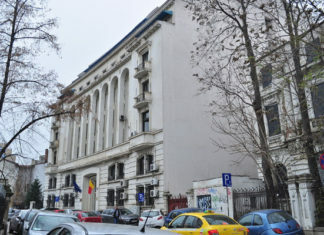 A judge in Romania awarded 5,500 euros in damages to a Jewish man who sued his employer for not giving the claimant time off on Passover and humiliating him because of his ethnicity. 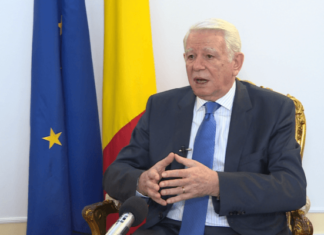 Romanian Foreign Minister Teodor Melescanu said that the Ministry has completed the analytical report on the potential relocation of Romania's Embassy in Israel to Jerusalem and referred the document the PM. 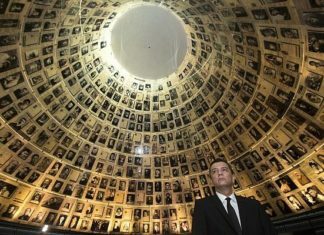 Romanian Holocaust survivors have received $10 million in payments since 2015, according to the World Jewish Restitution Organisation.